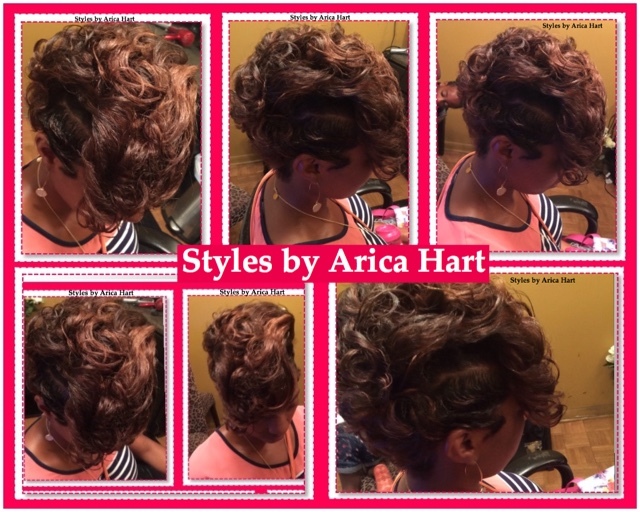 Check out this haircut with waves cascading the side, with a flip bang. Are you ready to rock some waves with a flare of curls? Are you ready to intensify the color of your hair with a radiant and glowing style? Check out the video below and have an awesome day! Casual fashion for relaxing but stylish days.